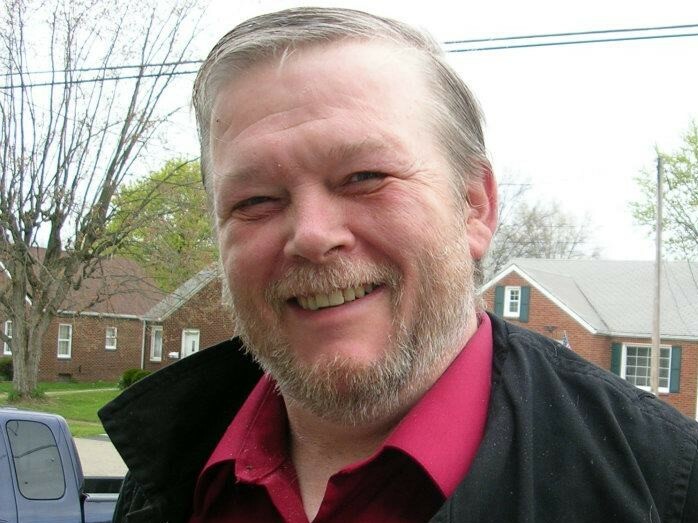 James E. Orr, age 59, shuffled off his mortal coil on Saturday, February 10, 2018. He was born September 9, 1958, to Glenn and Patricia (Williams) Orr. He was a 1976 graduate of Kenmore High School and attended the University of Akron. James was a loving, supportive father and grandfather. He was also an avid reader, loyal Cleveland sports fan, lover of music and collector. He strove to grok in fullness and use the Force. James is survived by his children; Amanda (Andrew) Dutter, Danielle (Gabriel) Brosch, and Jason (Chemberleigh) Orr; his brother Glenn (Donna) Orr; his nephews Glenn III (Carley) Orr and Gary (Morgan) Orr; seven grandchildren, and many loved aunts, uncles, and cousins. There will be no public services held. If you choose to celebrate the life of James, please visit your local diner, sing along to the oldies on the jukebox, and tip generously. So sorry Amanda, Jason and Danielle. He was a great Dad and grandfather. I know he loved you all a lot. I loved him dearly and will miss him too. So sorry to hear of his passing. He will be surly missed by everyone he came in touch with. I work with him for many Year before I found out we were kind of cousins through his brothers marriage. RIP Mr James. I never knew him, but I was blessed to teach both Amanda and Jason at Kenmore High School. There is no better testament to his life than these two amazing human beings! He was a good man to know growing up,great friend who will be missed greatly.RIP my friend may the good lord have you in his arms. I was a classmate of Jim’s at Kenmore High School and always considered him among my best friends from those days. We shared many laughs and a lot of conversation back then and I have always noticed that, when our paths crossed again as the years went by, we seemed to simply pick-up where we left-off. I will carry the memory of this good man with me the rest of my days. Hoping that God grants you all peace and strength. I’m sure that he will walk with you on your own journeys. I can’t believe he is gone, the last time I saw James was at Uncle Joes’ funeral and I remember how happy he was holding my son Rowan. I’m always gonna remember him that way. Rest in peace Cousin James, we will all miss you very much.